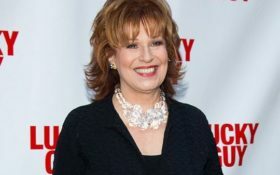 ABC’s “The View” star Joy Behar is apologizing for comments she made for equating people’s claims that Jesus Christ talks to them to mental illness. During his appearance on Fox’s “Hannity,” Vice President Mike Pence announced that Behar called him to give a “sincere” apology and he urged her to do it publicly as well. “It’s one thing to talk to Jesus. It’s another thing when Jesus talks to you. That’s called mental illness, if I’m not correct — hearing voices,” Behar said. On Monday night Pence appeared on “Hannity” and discussed his private phone call with Behar. “I give Joy Behar a lot of credit. She picked up the phone. She called me. She was very sincere, and she apologized and one of the things my faith teaches me is grace; forgive as you’ve been forgiven,” Pence told Fox News star Sean Hannity. 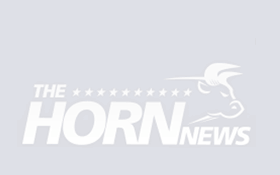 “I’m still encouraging her, to use the forum of that program or some other public forum, to apologize to tens of millions of Americans who were equally offended,” he added. On Tuesday’s episode of “The View,” Behar took Pence’s advice and apologized to all Americans for her creud remarks.